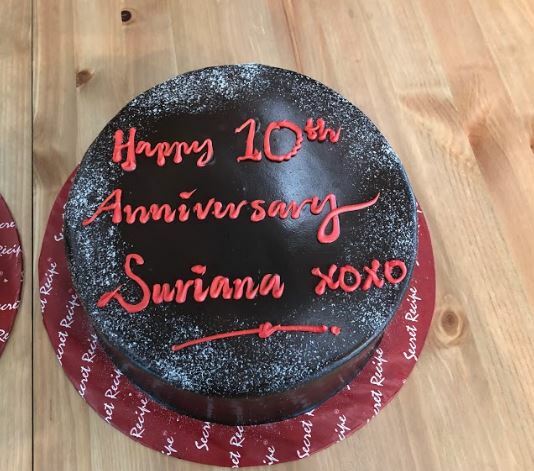 MaxMoney celebrates 10th Anniversary of their staff, Suriana. Max Money Celebrates One of It’s Key Players Birthday! 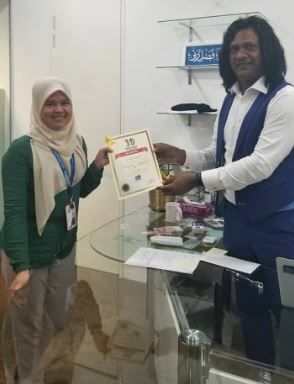 Thank you Suriana for your dedicated service and wishing you the best for many more years to come with MaxMoney. 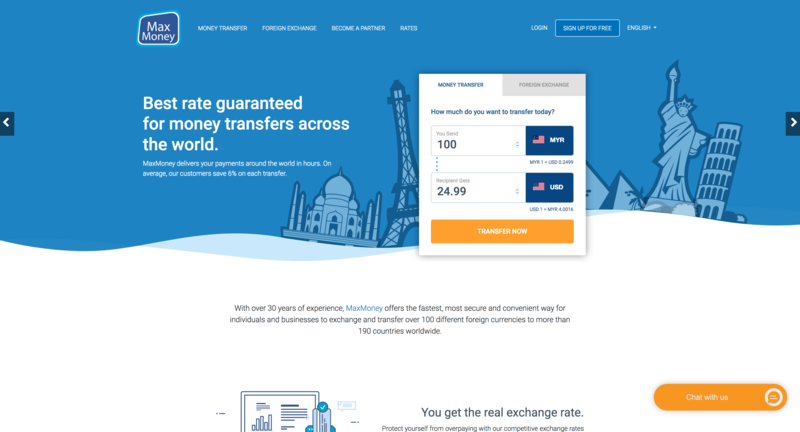 Format ImagePosted on December 6, 2018 December 12, 2018 Author Syed Asif AhamedCategories UncategorizedTags #Anniversary, #BestRateAlways, #Suriana, MaxMoneyLeave a comment on MaxMoney celebrates 10th Anniversary of their staff, Suriana. 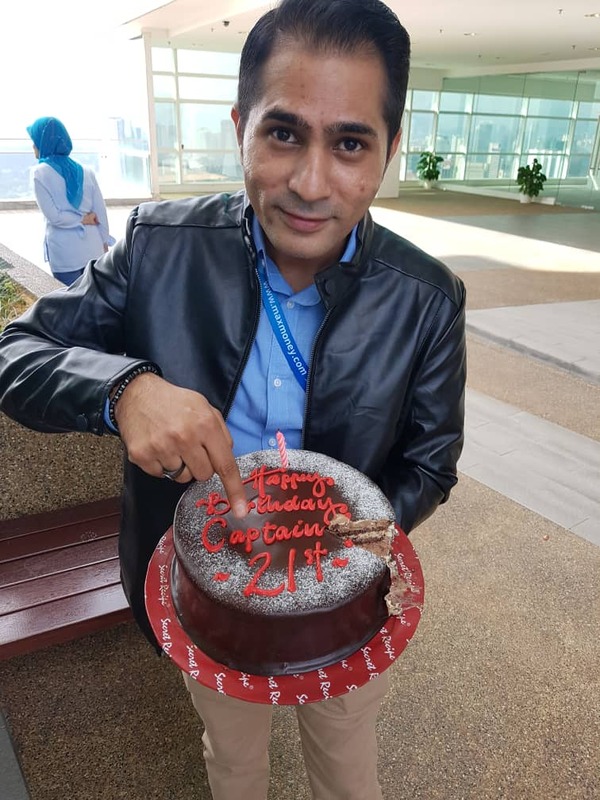 A big shout out to Muhammad Shariq Hussain, celebrating his ‘21st’ birthday today (10th August 2018). Happy Birthday and may you celebrate more birthdays with us at Max Money and together we shall grow! A year older and a year wiser! Happy Birthday from us @Max Money! Posted on August 10, 2018 November 19, 2018 Author MaxMoney AdminCategories EventsLeave a comment on Max Money Celebrates One of It’s Key Players Birthday! Datuk Nor Shamsiah Mohd Yunus has been confirmed as the new governor of Bank Negara Malaysia. 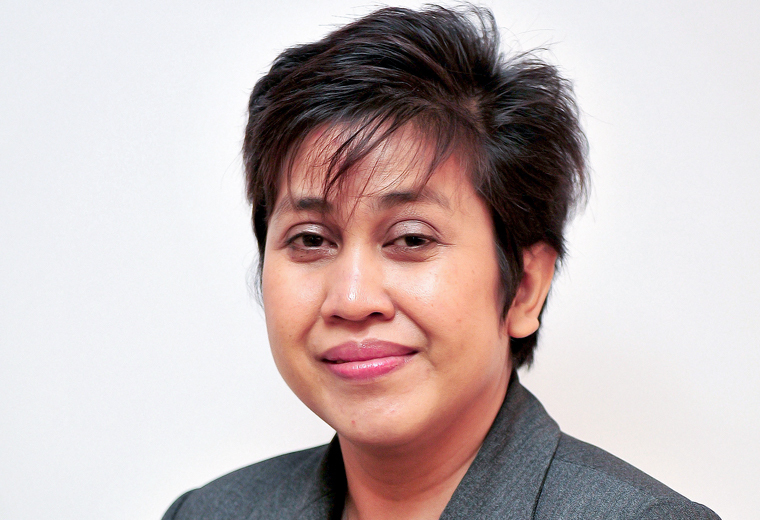 She will replace Tan Sri Muhammad Ibrahim, who resigned from the top job earlier this month. Nor Shamsiah had worked with the central bank for 30 years before she left on Nov 15, 2016. She takes over from Tan Sri Muhammad Ibrahim on June 15. After leaving Bank Negara, Nor Shamsiah joined the International Monetary Fund (IMF) in April last year where she was based in Washington DC. She was the assistant director of Monetary and Capital Markets Department there. 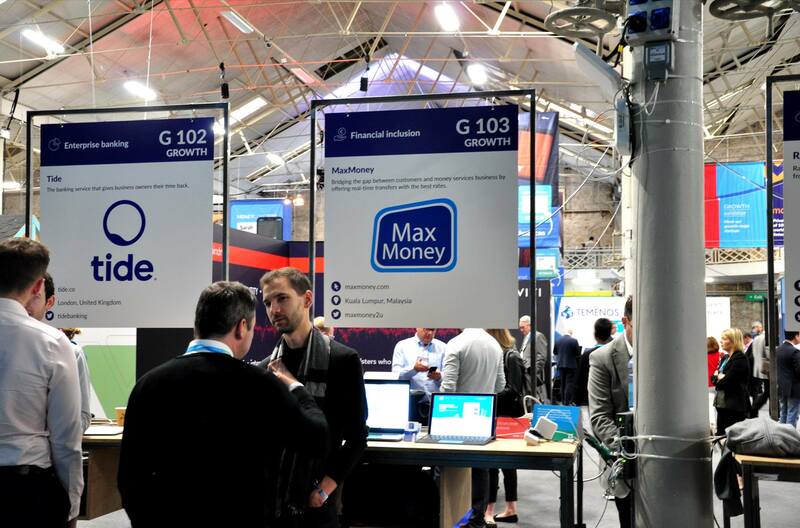 MaxMoney exhibited at MoneyConf 2018 Dublin, Ireland. We’re bridging the gap between customers and money services business by offering real-time transfers with the best rates. It was a great event with great companies exhibiting. We’ve met people from around the region who has shown interest in money services business and we’ve exchanged knowledge learning from the local authorities as well. From our observation we do see the European region has a lot of potential for money services business to take off. This is due to high migrant workers that resides in the UK, Belgium and Dublin that needs fast remittance services from various service providers. 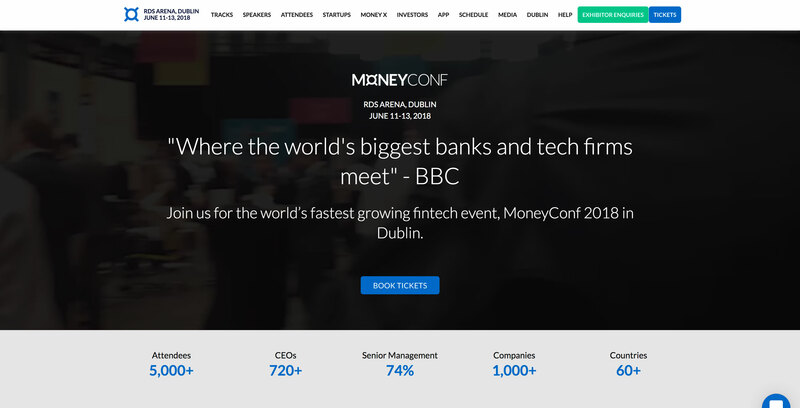 MoneyConf is organised by the team behind the world’s largest tech conference, Web Summit and will be held at RDS Arena, Dublin June 11-13, 2018. Over two days, 5,000 attendees from over 60 countries will network and learn from the industry’s leading lights. Expect insightful keynotes, hands-on workshops and incredible evening networking. Borneo Jazz is one of the longest running Jazz festivals in the region. This will be the 13th year. There will be performances from both regional and international recognised jazz musicians. At this event, the local schools brass bands will feature as a prelude to the opening act as part of their exposure on the international stage. Data harvesting from Malaysia’s remittance business is vital in order to push the segment even further, according to Bank Negara deputy governor Jessica Chew Cheng Lian. 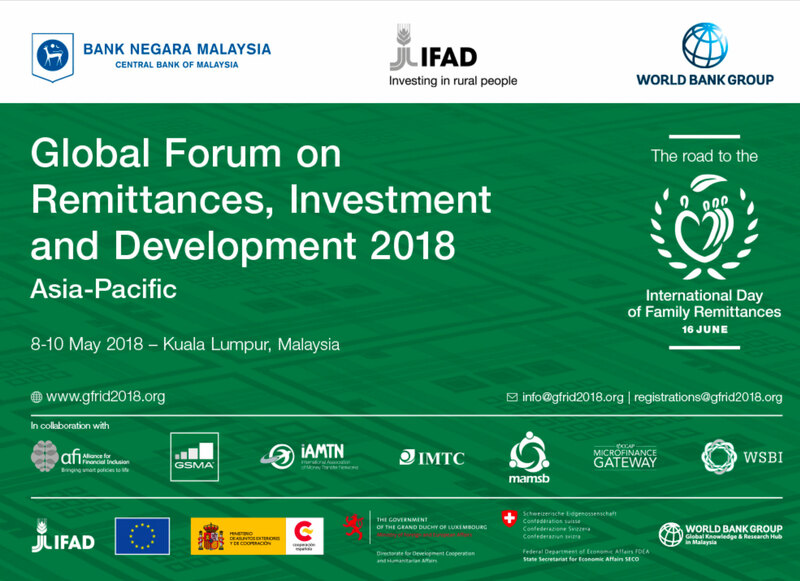 Chew in her keynote address at the Global Forum on Remittances, Investment and Development 2018 (GFRID18) said dynamic growth in remittances over the past decade has been in Asia, which receives 55 per cent of all flows, with remittances equal over 20 per cent of gross domestic product (GDP). “It is encouraging that effort are being taken to ensure the availability of official global data sources on remittance flows, yet challenges remain in ensuring that the data is both complete and comparable,” she said. Members of the Max Money Fintech team attended sessions in the Global Forum for Remittance, Investment, and Development on the 8th of May 2018, and one of the sessions was titled “Remittance market in Asia-Pacific: Trends and Future Outlook”. The discussion had members of Worldremit, MoneyGram, Instarem, and Western Union as panellists, and they had diverse viewpoints in terms of the future of remittance. Among the interesting things brought up by the panellists was how remittance providers can cut cost even within the traditional model, without the need for blockchain. There are various such opportunities in place within a business, it only depends on providers on whether they are willing to tweak certain aspects of the business to bring down cost for consumers. One remittance provider even managed to reduce service fees down to less than 1%! Another point the team found interesting is the opinion that the remittance industry may start incorporating the use of blockchain, if the business model proves sustainable. We cover more than 100 foreign currencies, catering to 190 countries across the continents. No matter which currency they choose, our customers will always enjoy superior best rates.